So far, the U.S. has not seen a huge spike in gasoline prices caused by the supply interruption from the hurricane battered Gulf Coast. But that could change at any time, experts say. On Monday the Oil Price Information Service reported that about a quarter of the oil refineries lining the Texas coast were offline, mostly due to flooding from Hurricane Harvey. That works out to about 2.5 million barrels of gasoline a day missing from the supply chain. Most of that fuel would have eventually been delivered to the southeastern states, where gasoline prices are lowest anyway. A sizable portion would have been exported to South America. Very little would have been used to supply gas stations west of the Rocky Mountains, where gasoline prices are highest. The AAA Fuel Gauge Survey shows the national average price of regular gasoline today is $2.37 a gallon, up a penny from Monday and only four cents higher than a week ago. In Texas, the average price of gasoline is $2.19 a gallon, two cents higher than Monday and six cents higher than seven days ago. 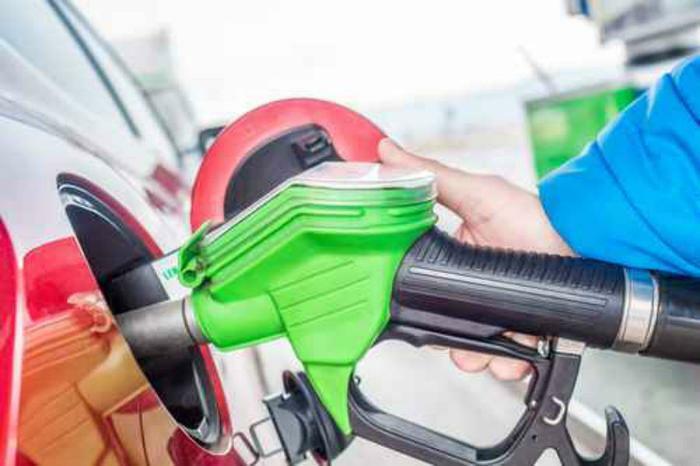 In a Tweet, Patrick DeHaan, senior analyst for Gasbuddy, said there could be a surge in the national average fuel price by the end of the week, possibly reaching $2.43 a gallon, which would be the highest level in nearly two years. But DeHaan says predictions of a $1 per gallon spike aren't very realistic. Still, some motorists are seeing fairly dramatic price increases at some stations. The Baltimore Sun reports some stations in Maryland were posting prices as high as $2.33 a gallon Monday. An AAA spokeswoman was quoted as saying that the prices weren't really justified, since the state is mostly supplied by refineries in neighboring Delaware. Whatever Harvey's impact on gasoline prices, CNBC predicts it will be temporary. But for right now, there are a lot of unknowns. Experts say major damage to Houston area refineries could be a game-changer, and so far conditions haven't yet allowed a thorough assessment.